 DIY Shed Storage - Sheds Direct, Inc.Sheds Direct, Inc. 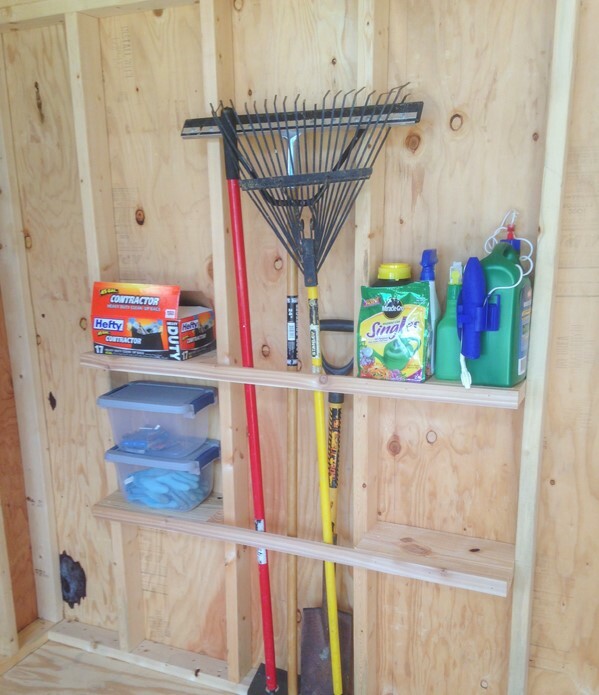 Need more organization in your shed? Here is a way to maximize every inch of space you have! They are so simple to make, and the entire section costs under $10 to build. You will need 2 pieces of wood – (1) 2x8x8 and (1) 1x2x8. First measure the space in between your studs. Cut your 2×8 board into 4 pieces each at 14” long, whatever the width of your space is. Next, use your jig to drill some pocket holes to attach them to the studs. For those of you that don’t know what the heck a jig is (I admit I had no idea before writing this post! ), check out this quick video here (https://youtu.be/deH9f_HwTbo) giving a basic rundown of this awesome tool. With your jig, make two 1.5” pocket holes on each end of the 14” boards using 1.5” length setting of your drill bit. You only want to keep the pocket holes on one side because you will be attaching it to a 2×4 and you want to make sure you don’t put them any further than that on your 2×8. Now let’s attach them – using your drill, attach the boards into your exposed studs using 2.5” pocket hole screws. I recommend running a line of wood glue along the edges of your shelves that would touch the shed. Keep your pocket holes facing down so you can’t see them. You can line your shelves up at a length that fits your storage needs. Now to attach the next set of shelves…you will skip a space between your studs to leave room for brooms, shovels, and other taller tools. Make your second set of shelves the same length and distance apart as your first two. Almost done…now measure the distance from the end of one shelf and across to the end of the other shelf. Then cut two pieces of your 1×2 board at the length you measured and run a line of wood glue down each piece. Finally, use your nail gun to attach the 1×2 to your shelves. We are done! Your final step is load your creation with stuff that has been cluttering up your garage. Hope you love this cheap and oh-so-easy storage solution! 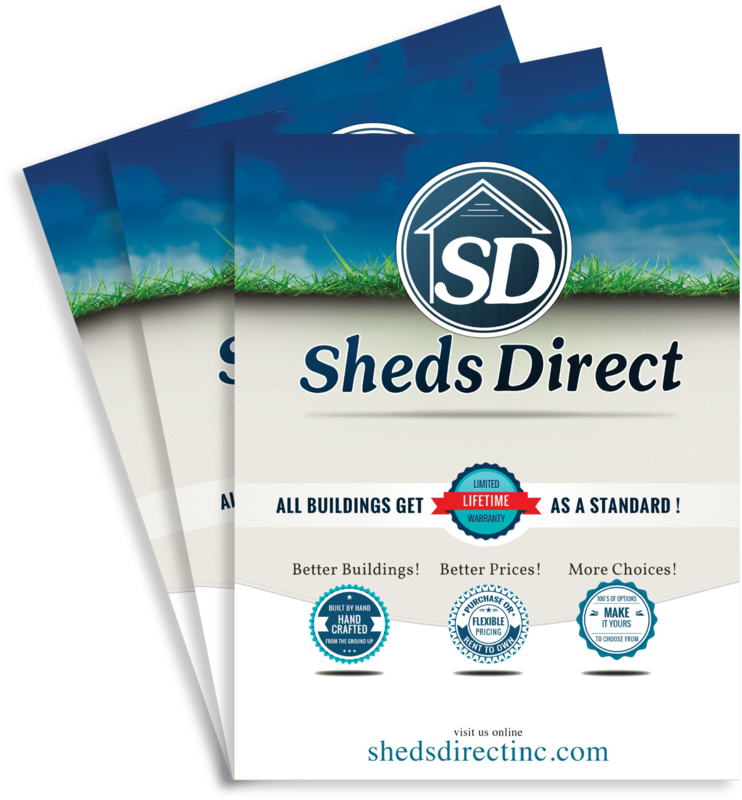 For more information on how to get a shed of your own and increase your storage capacity, check out http://www.shedsdirectinc.com.